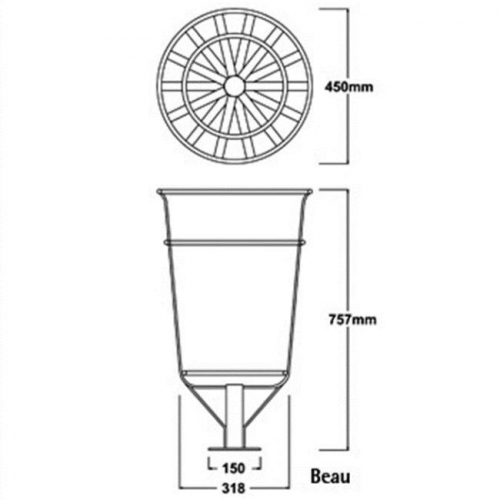 The Beau is a 42 litre, steel litter bin designed to fit in a number of locations including parks, playgrounds, high streets, green spaces and many more. 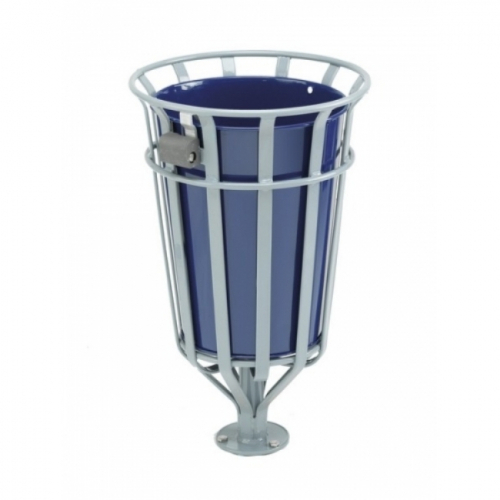 The bin features a heavy gauge steel liner, zinc coated and powder coated in the colour of your choice. 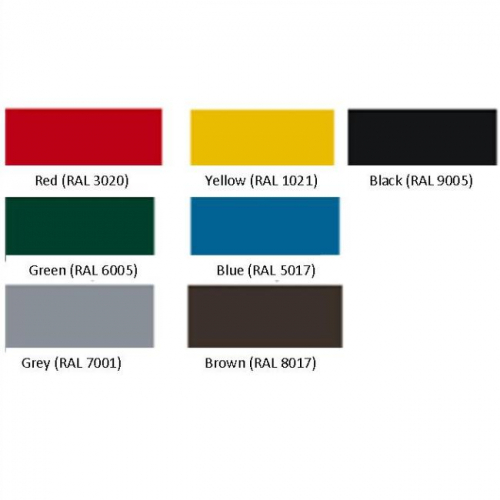 The cage features all steel construction and is available in a range of colours. Optional Fastlock security is available for this bin. If you require this, please mark the checkbox.